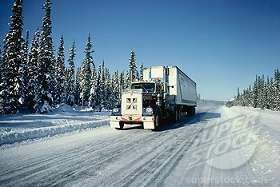 CDL TRAINING SCHOOL REALLY NECESSARY ? I am headed to Millis on July 27th for training. I cant wait. Are they switching the whole fleet to autos Photogirl? I hope not.